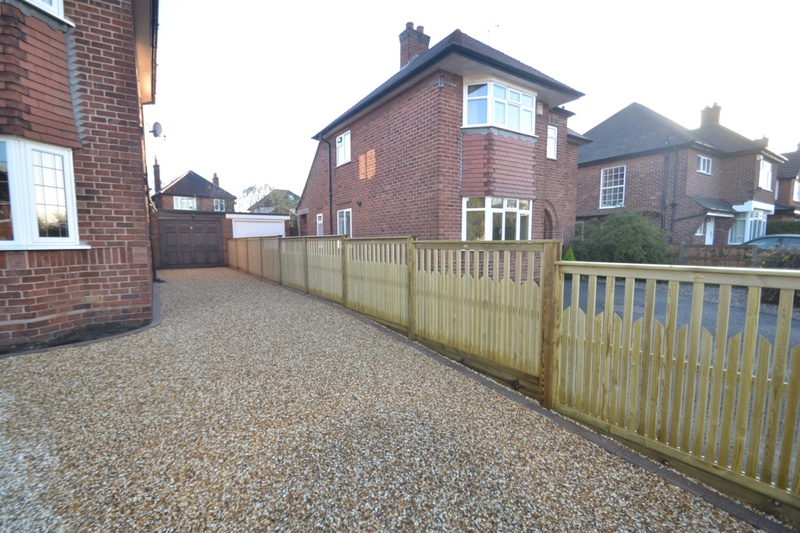 Fantastic COREGravel Driveway with Jacksons Palisade Paliframe fence panels and slotted posts. Cheshire driveways have never looked so good - have you considered a COREGravel Driveway yet ?  Creative Gardens and Driveways are garden and driveway specialists based in Bramhall, Cheshire. Call today for a free consultation on 0161 439 4858.